Engineering and supervision for the transport of continuous ship unloaders Huilai 3 on board of the barge Zhong Ren 1500. Marine Heavy Lift Partners did the engineering of rail design and also the calculations for the ro-ro operation. 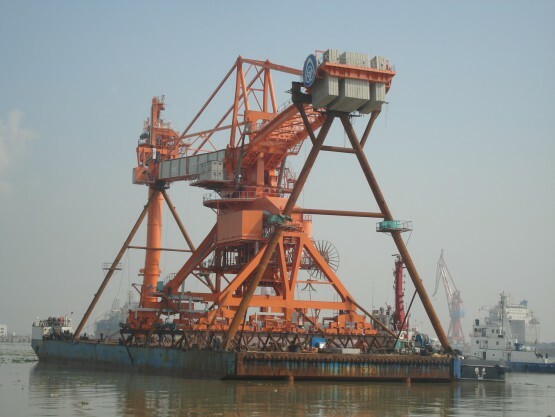 Marine Heavy Lift Partners was responsible for the supervision of the loading, securing and discharging operations. Responsibility Design rails, accelerations and ro-ro calculation, survey of loading, discharging and securing.